The pillowcases measure 30" x 20" and fasten at the top with ribbon ties. 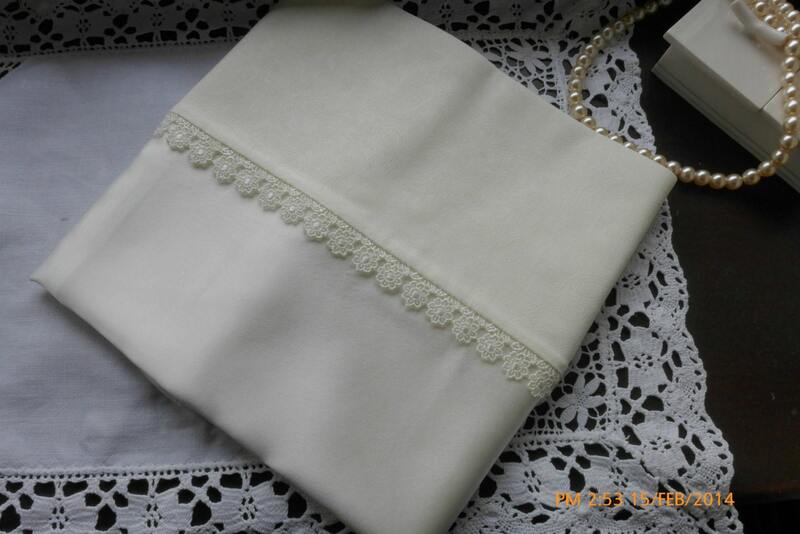 The top band is a cream cotton with a paisley pattern, the front of the pillowcase is ivory silk charmeuse and the back is cream Egyptian cotton. This prevents the pillow slipping on the bed. (This design can be made in silk both front and back, please convo me for details). 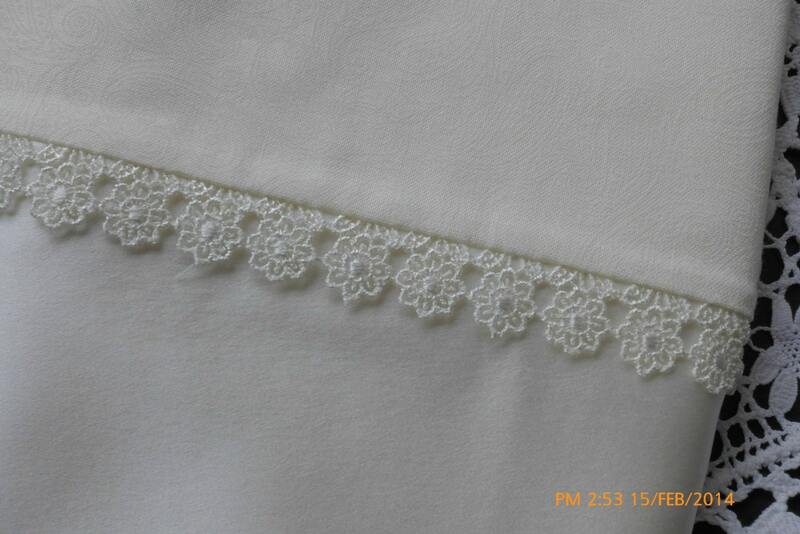 There is a small trim of narrow guipure lace in a flower pattern below the top band. 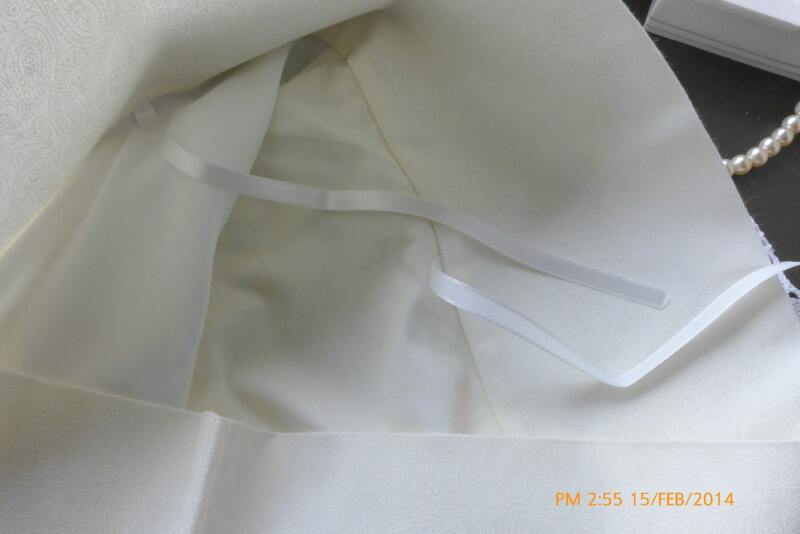 All inside seams are French seam so there are no raw edges. 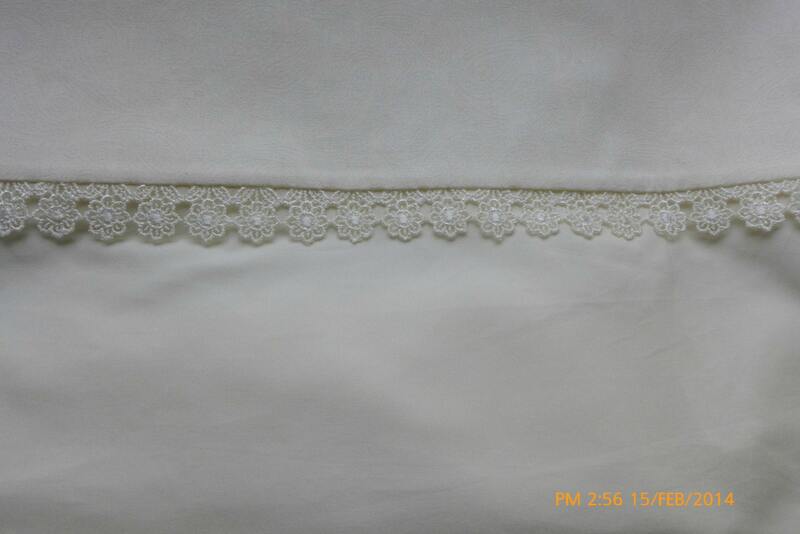 Silk pillowcases are extremely luxurious and make a beautiful wedding, mother's day or birthday present. Why not treat yourself and someone you love to some pampering luxury.